Technology plays such an important role in improving the way we interact with the world around us, it can simplify previously complex tasks like scheduling and give you the peace of mind that you are working at maximum efficiency. Next Farm has two products available which, with the use of the latest technology, will help you manage your water resources to ensure your application is just right, every time. 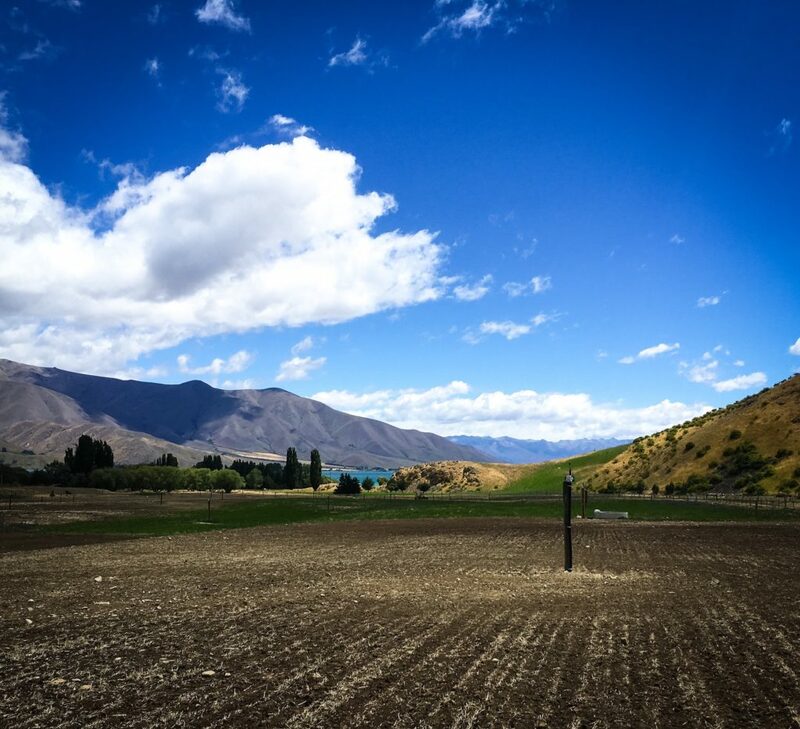 By creating an irrigation system controlled remotely through a mesh network – or what we like to refer to as RIM – labour can be minimised and water efficiency maximised. Each sprinkler can be controlled remotely in a group or individually from an intuitive desktop application. This means that irrigation schedules are kept on time over the entirety of the irrigation season with no time drift. The schedules are customisable from the click of a button throughout the entire season to deal with changing environmental conditions as well as stock and pasture management. Efflutrack, our failsafe monitoring system for travelling irrigators, can be controlled straight from a cell phone, with a simple text or call. It gives farmers the peace of mind that in the event of an issue the system will automatically shut down to prevent environmental damage and alert someone on farm to come and solve the issue. Efflutrack has been designed by farmers, for farmers, to be simple and robust making installation quick and maintenance limited.